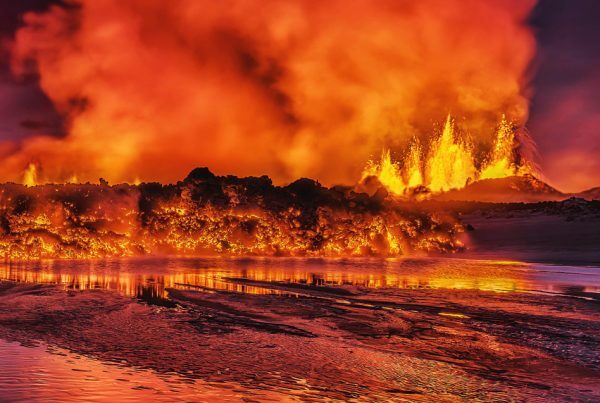 Iceland is no stranger to earthquakes as the country is situated on the Mid Atlantic Ridge where the North American and Eurasian tectonic plates are diverging at a rate of 2.5cm per year. 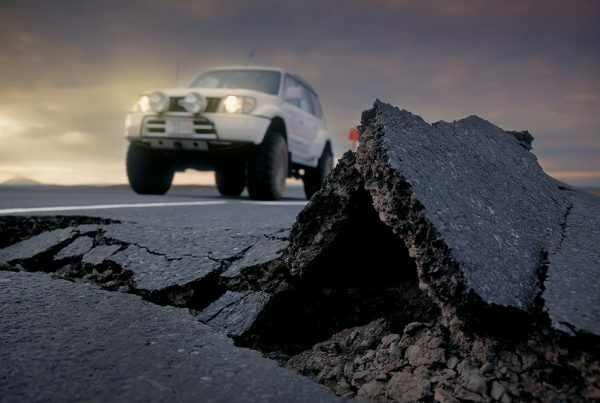 There are many small earthquakes that occur each day in the country. These are usually less than a magnitude of 3 on the Richter scale and they mostly occur in uninhabited areas. 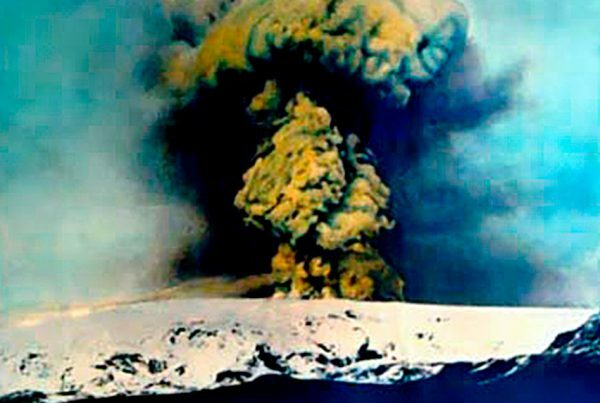 So even though there will likely be some earthquakes while you visit Iceland its highly unlikely that you will notice them. 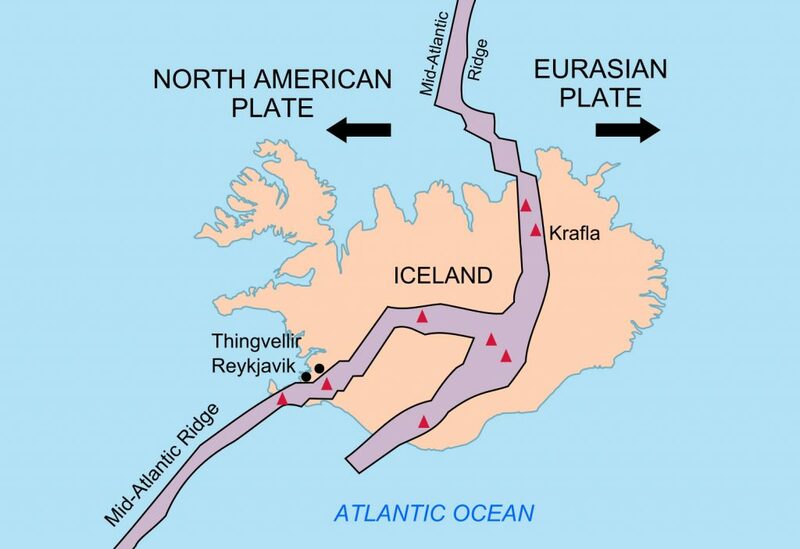 Map of Iceland showing diverging tectonic plates, US Geological Survey. HOLD onto something until the shaking stops. If you are outside when the quake hits make sure you stay away from buildings, street lights and utility wires. If you are in a moving vehicle stop the vehicle and wait for the shaking to stop before proceeding with caution. For more safety information visit Safetravel.is or the SafeTravel desk in Reykjavík City Hall (Ráðhúsið) between 8am and 8pm (8-20) any day of the week.